You can book at The Hair and Beauty Lounge Oldham online using our Book Now button located above. Select from a list of services offered, pick your favourite The Hair and Beauty Lounge staff member and book from the dates available. We pride ourselves on using only the best quality products and the latest cutting edge techniques to give our clients a first class service. Our products include well known brands such as L’oreal Professional and Crystal Clear to name a few. 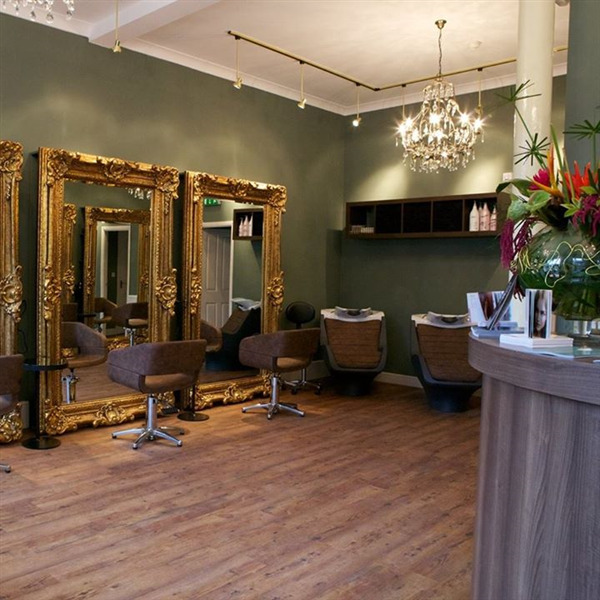 Our services and treatments are extensive and include hair styling and colouring in The Hair Lounge and beauty treatments such as full body massage and Crystal Clear microdermabrasion facials in The Beauty Lounge. We also offer a variety of packages for special occasions and pamper days. Gift vouchers are also available to purchase which are ideal gifts for birthdays, anniversaries, valentines day etc. The overall ranking and star rating is based on customer reviews received in the last 6 months. All customers that paid for a service at The Hair and Beauty Lounge were requested to complete an independent review by mylocalsalon (a minimum of 26 reviews are required within the last 6 months to receive a ranking). This is a great salon.